The new thriller VANish is set for a one-night screening in New York City and Los Angeles on February 13 before its VOD, DVD and Blu-ray premiere on February 24. 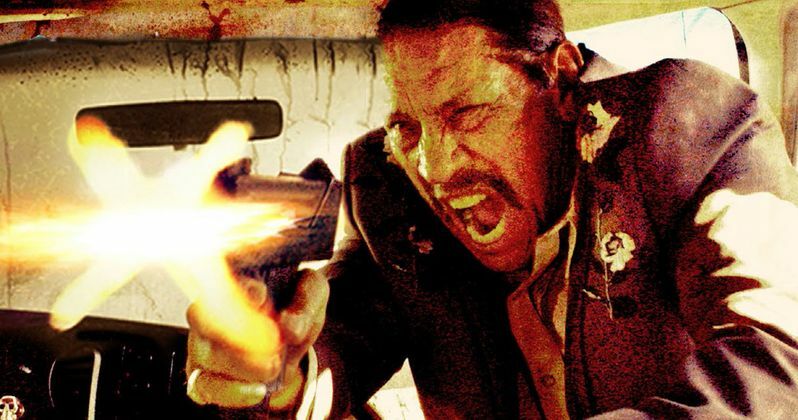 Starring genre favorites Danny Trejo, Tony Todd and Maiara Walsh, we have your exclusive look at this ode to Reservoir Dogs, Machete and Death Proof with the first trailer. The road trip thriller VANish is a new action shocker that rides in the fast lane and never slows down. The adrenaline-fueled film follows three thugs hoping to score a hefty ransom. They viciously kidnap a drug cartel boss' only daughter from her home in broad daylight, imprisoning the young woman in their van. Dictating the terms to her notorious father, they plan to travel to the outskirts of the desert for the exchange.